Do you know what Chileans like to eat? This is a true classic and one of the most popular dishes in Chilean cuisine. Pastel de Choclo is a corn casserole consisting of two different layers. 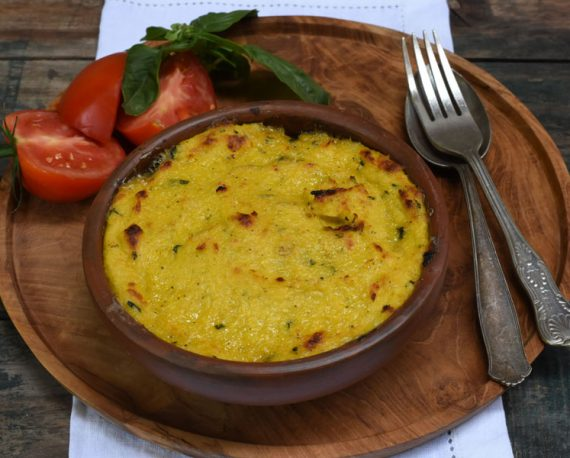 The top layer is similar to polenta, but it is made from fresh corn kernels, giving the casserole a creamy consistency. The lower part is called “Pino” and consists of meat, olives, hard-boiled egg, raisins and onions. Have you tried Empanadas before? A very good snack in between or a fantastic starter. The dumpling is not only known in Chile, but also throughout South America. There are two different types of empanadas. The “empanada frita”, ie fried or “empanada al horno”, baked in the oven. In Chile, the dumplings are crescent-shaped and about 10 cm long. There are many different fillings, but the best known is the empanada de pino. This is filled with minced meat, olives, hard-boiled egg and onions. Other empanadas can be consumed with various cheeses, seafood or ham. 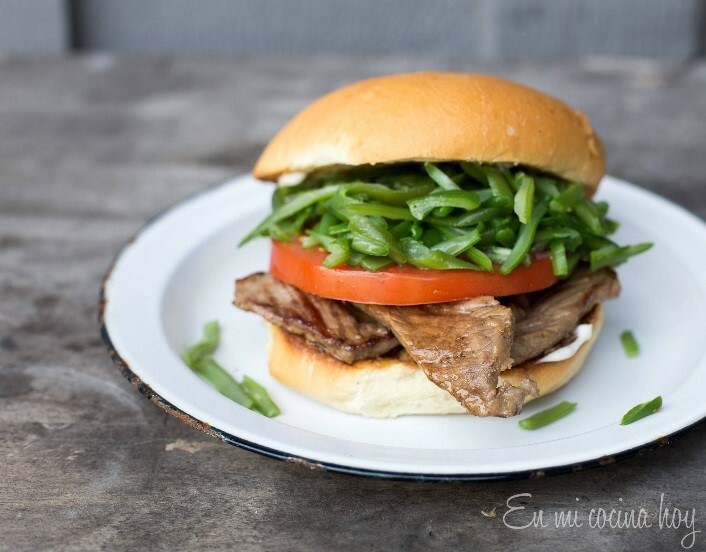 “Chacarero” is a typical Chilean sandwich and consists of a roll, beef, green beans, tomatoes and “Aji Verde” (green chillies) and is served warm. The Time Magazine has even declared the Chacarero to be one of the best sandwiches in the world. There is also the Chacarero Italiano. It owes its name to the color combination reminiscent of the Italian flag, namely tomatoes, avocados and mayonnaise. Last but not least “Pebre” is part of every typical dish in Chile and you can get it with bread, meat, potatoes, etc. 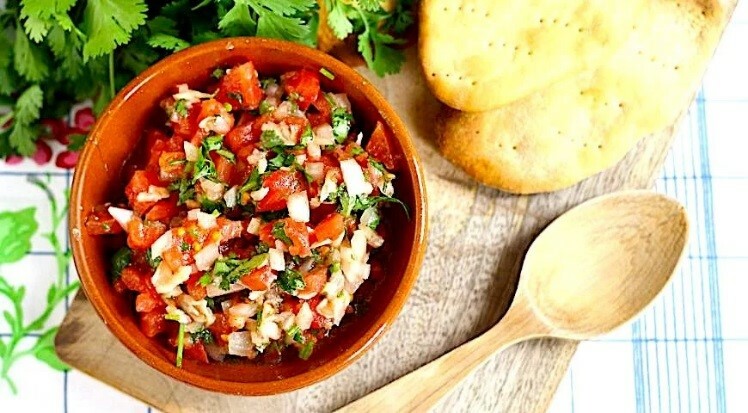 This traditional slightly spicy herbal dip consists of coriander, garlic, olive oil, chopped onions, tomatoes and chili peppers. If you go to a restaurant, the waiter brings first “pebre” with butter and warm rolls. 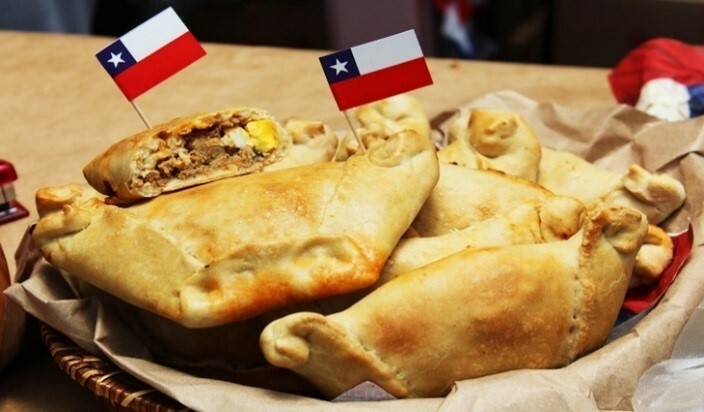 During your stay abroad as an Au Pair in Chile, these dishes will most likely cross your path. Because not only in the restaurant, these dishes are served, but they also belong to the normal home cooking in a Chilean household. From your au pair host family, you will definitely learn many new recipes, which you can then cook back home. So, your Au Pair stay in Chile will certainly remain in your memory for a long time to come.